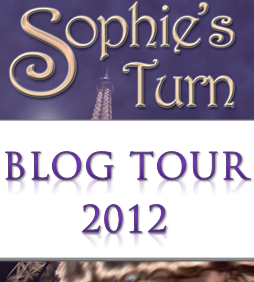 Today was another monumental occasion for this here author, Nicky Wells, and my rock star romance, Sophie’s Turn! 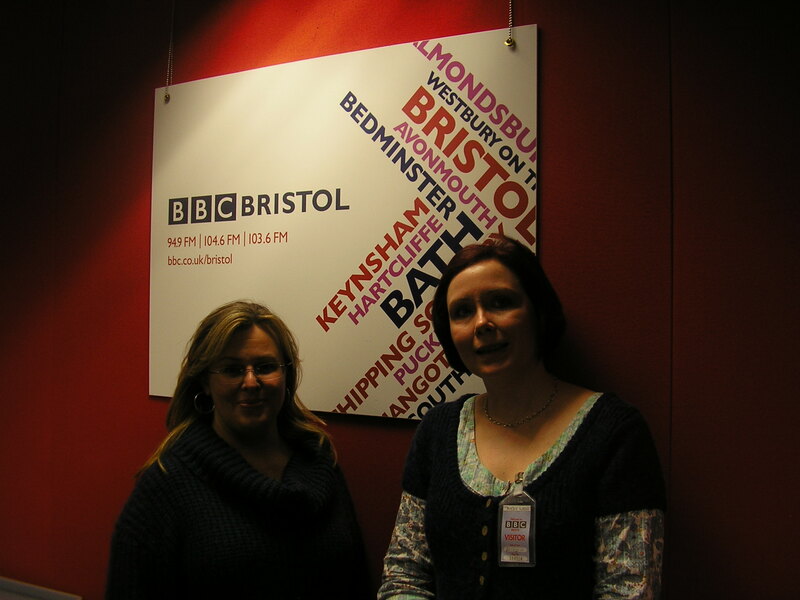 I was invited to talk about Sophie’s Turn on BBC Radio Bristol. The wonderful Elise Rayner hosted me on The Afternoon Show and asked me fantastic questions about the book, and Sophie, and Dan. It was a truly amazing experience to visit the studio and to answer so many direct and thought-provoking questions about my work. Unlike my radio debut, which had to happen by telephone on account of the tremendous geographic distance between me and the Dresser After Dark show, this interview was person-to-person. And yes, there was a big fat red microphone pointing towards my face, and all sorts of technical equipment all around us, but mostly, it was like having a ‘real’ conversation with a lovely person. In fact, I forgot about being live on air altogether… let’s hope I didn’t get too carried away!. A huge big Thank You to Elise Rayner for hosting me on her show and asking such fantastic questions. Rarely have been able to showcase my work quite so extensively! 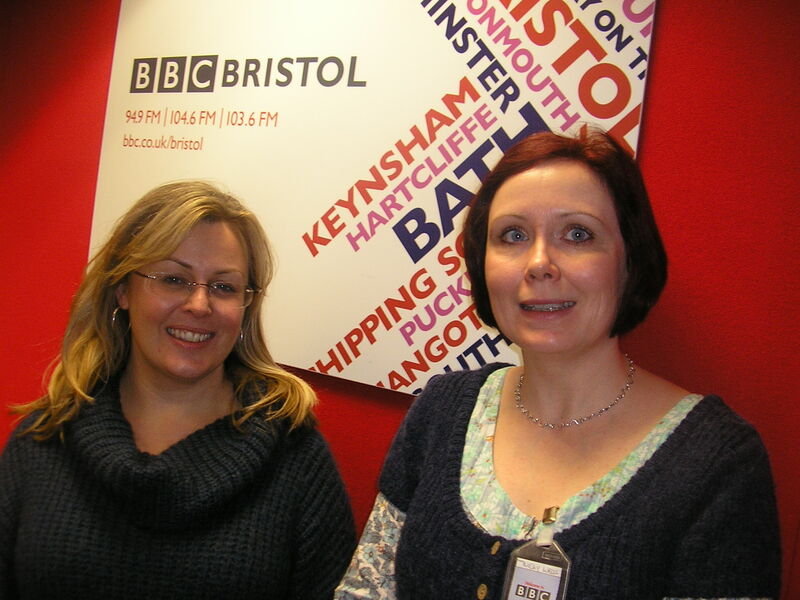 And another big Thank You to Alex Lewis, producer at BBC Radio Bristol, for making this interview happen. When the sequel is out…. I’ll just come back for more! 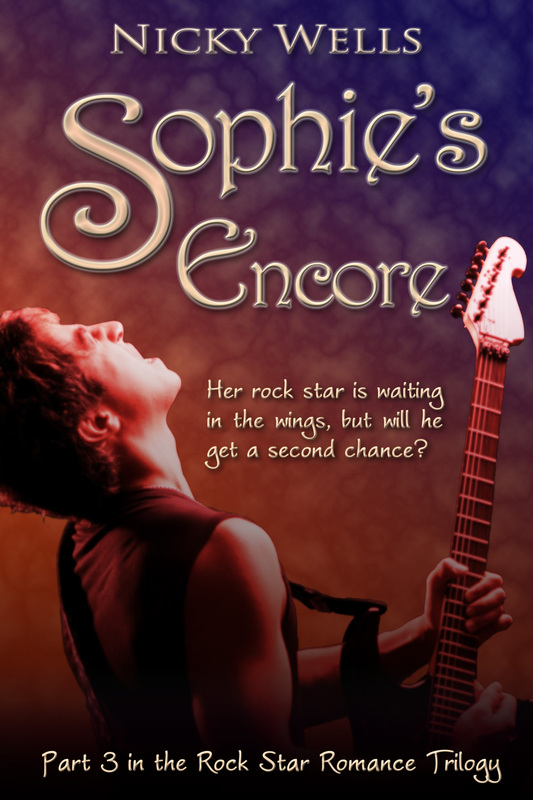 This entry was posted in Interviews, Radio Interviews and tagged BBC, Elise Rayner, Interview, Nicky Wells, Radio, Rock Bands, Sophie's Turn. Bookmark the permalink. Well done! I’m just in from shopping and haven’t had the chance to listen to this interview but will get to it.